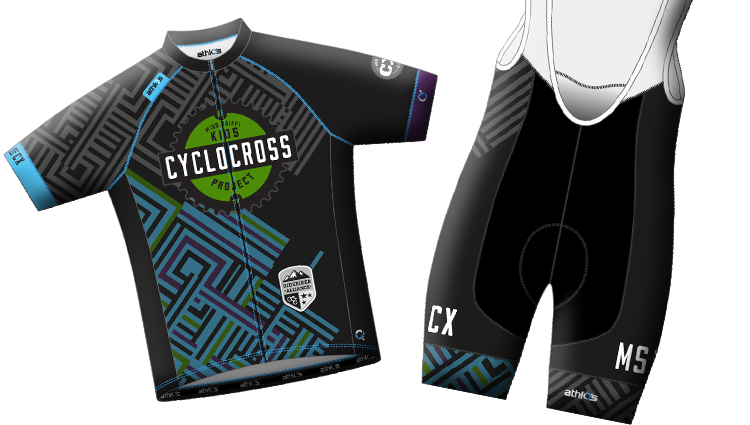 If you wish to have the gear before our October events; Mississippi Cyclocross Cup Series, www.mscxcup.com, you will need to order soon as it will take 4-5 weeks to produce and deliver. 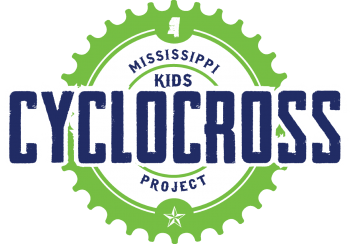 Check our Mississippi Cyclocross Project Club store. We have samples for sizing. No minimums and all items are shipped directly to you. Adult (men & women) sizes as well as kids gear. Support our program! 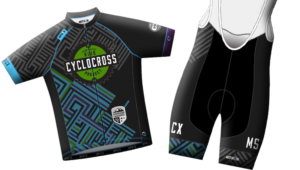 Get your gear today at http://ridebikercustom.com/club/MSCXProject.